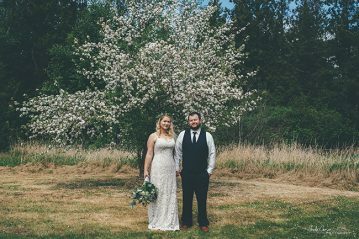 Sheila Carson is an award winning Bellingham photographer who specializes in lifestyle portrait and elopement wedding photography. 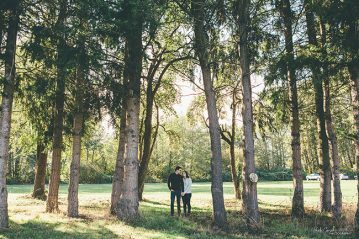 Sheila Carson Photography is known for her fun and funky, editorial style of photography specializing in creative lifestyle couple, family, senior and elopement wedding photography. Located in beautiful Bellingham, Washington. Contact: sheilacarsonphotography@gmail.com for more information on our Bellingham photography packages.